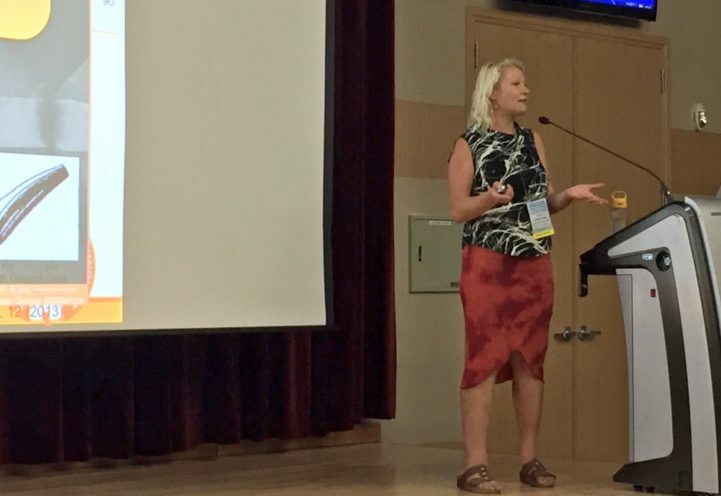 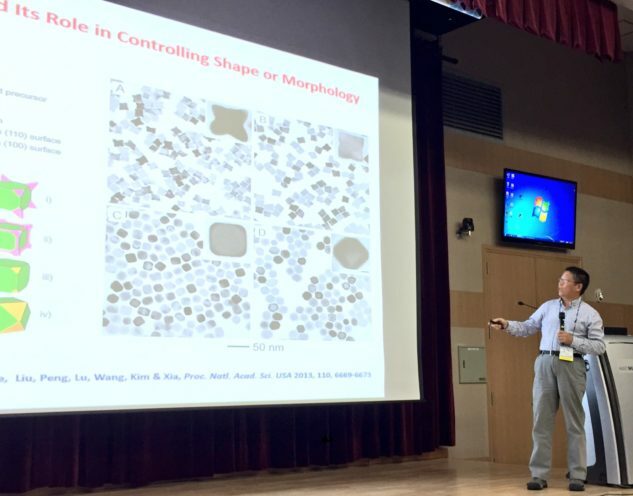 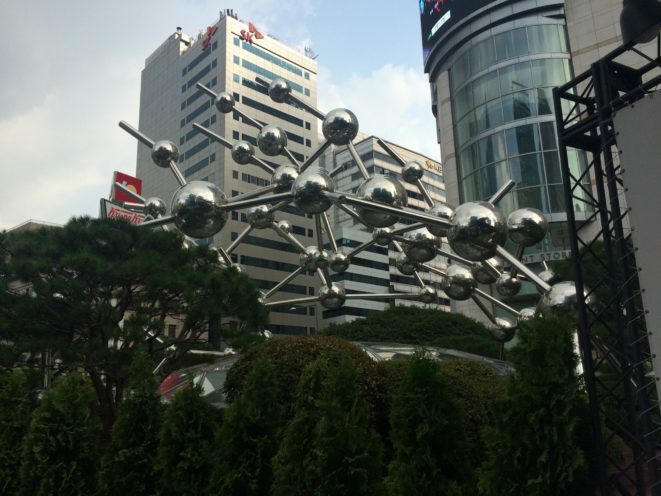 Earlier this month, a group of editors from a variety of ACS Publications journals were invited to speak at the KAIST International Materials Science and Engineering Workshop 2016 in Daejeon, South Korea. 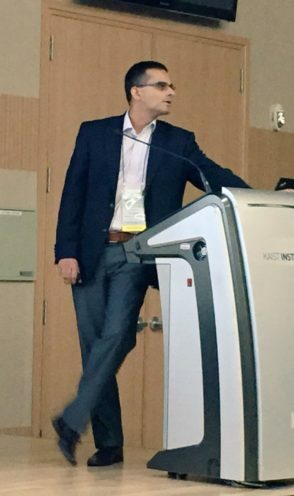 The editors led sessions on topics such as nanostructures for photoelectric and device applications, novel materials for functional applications, and emerging materials for catalyst and energy applications. 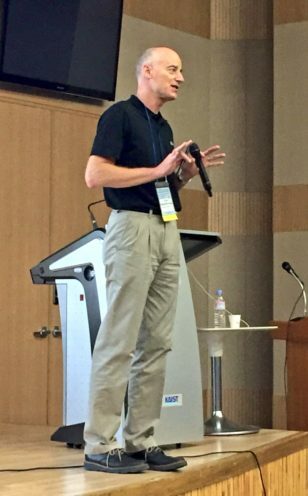 ACS Publications would like to thank KAIST and the event’s organizers for putting together this event. 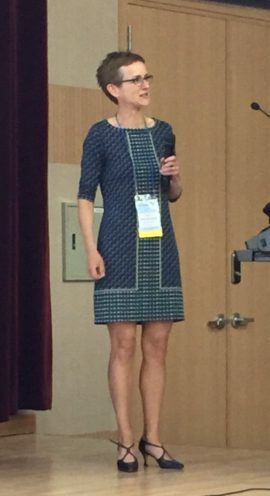 “We had a terrific day-long symposium that brought together scientists and editors from ACS Nano, ACS Photonics, Chemistry of Materials, JACS, and Nano Letters with top scientists and authors, students, and the scientific leadership at KAIST, all initiated by the scientists and engineers at KAIST. 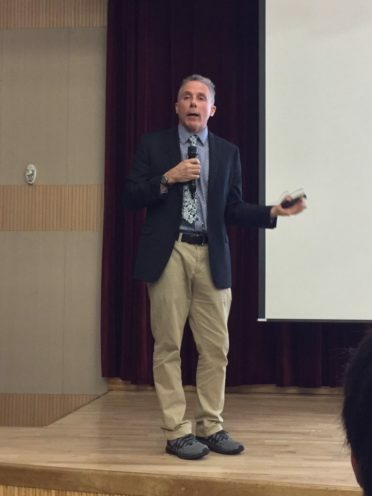 We were only limited by the time we had to continue our discussions but look forward to doing so over the next weeks and months,” said Weiss.